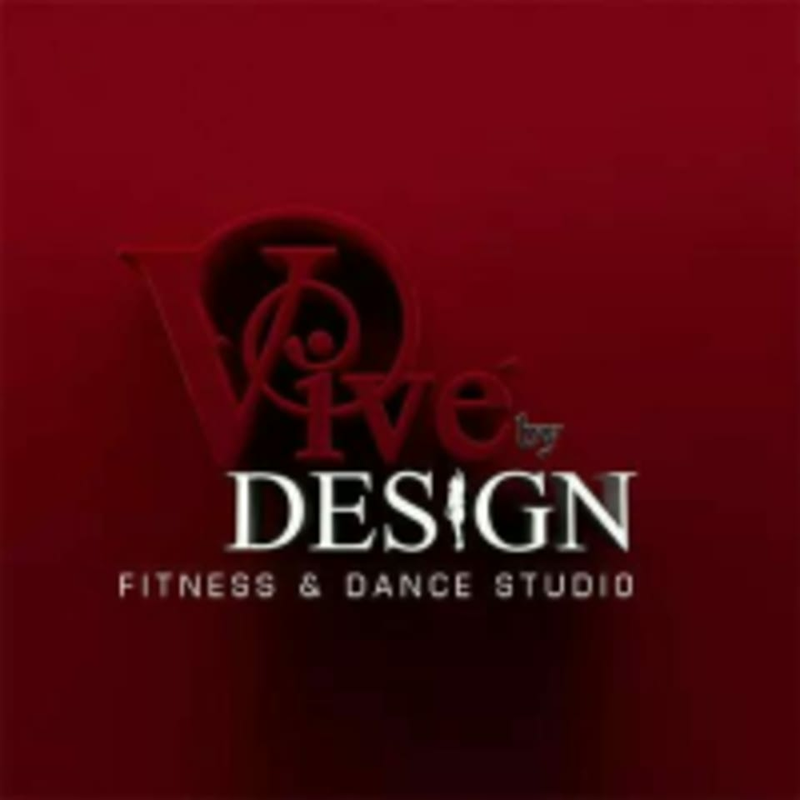 Start taking classes at Vive By Design and other studios! The vision of Vive By Design is to serve their community as a positive, non-judgmental support system that moves each individual towards happier and healthier lives. They offer their community a variety of classes and events to do just that, including business events, or fitness, dance and painting classes. Vive By Design is located at 2704 W Park Row Dr Arlington, TX in the back parking lot of The Mansion on Park Row, Classes held in 2nd floor. The instructor was nice but the dances were very simple and did not involve much movement across the floor. We also stopped dancing after about 30 minutes to stretch and do some light weights. All in all not much of a work out. Id only recommend it for someone brand new to exercise or coming back from an injury. Thank you so much for your review. At our studio we work on making sure we engage all of our students. We work with all levels and do increase and decrease intensity as needed. We definitely welcome people new to exercise as we want to encourage anyone and everyone to move and dance. A lot of the work done in this class is core work through dance choreography. Mondays we generally we incorporate light weights and floor work for the last 2 songs. I loved this class. Perfect for any shape or size. I felt really comfortable doing the poses. Thank you so much! We hope to have you back soon! I really enjoyed this class. I think it was pretty sped up but the instructor went over the moves beforehand. What a community group! Thank you so much for your review. We love Apache and our members! We look forward to having you join us again soon. Great, just enough to work up a sweat! The sun was peeking in the window! Thank you for your review. We have looked into making sure the sun stays out. We would love to have you back soon!